Hurry!! 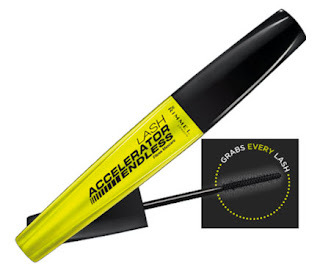 You too can score a FREE Full Size Rimmel Mascara. Its super easy... Simply text the word RIMMEL to 467467. After you send the text, you'll receive a reply asking for your contact information. Gotta LOVE scoring FREEBIES like this!